SOLAR, Low Electric Bills, Pride of Ownership! 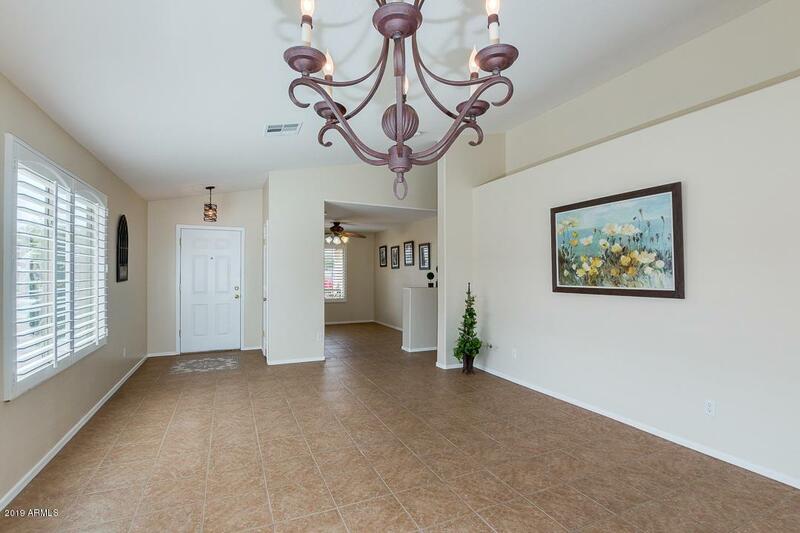 Warm & Welcoming Open Floorplan, located by Goodyear Ball Park, Festivals & Spring Training, short stroll to 303 & I 10. 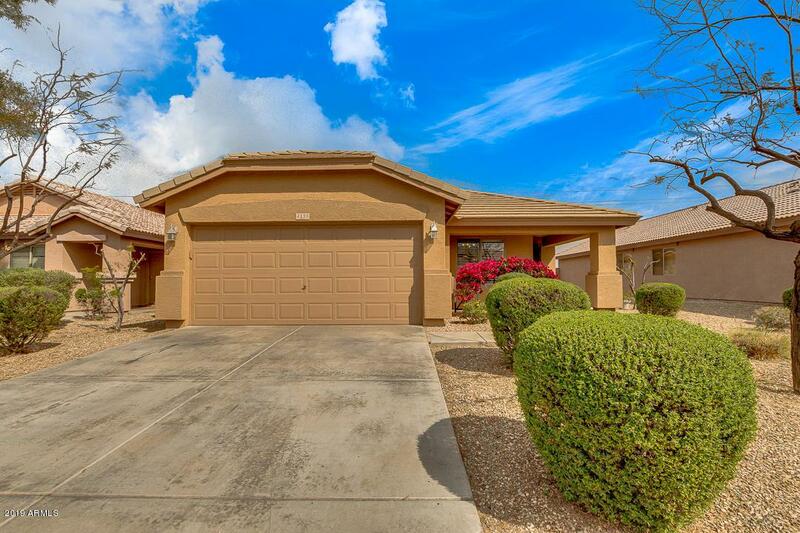 Fantastic property boasts vaulted ceilings, den, dining & living areas, updated lighting, plantation shutters, extensive tile, new neutral paint throughout, desert landscaping, built-in garage cabinets! Kitchen is equipped with plentiful cabinet & counter space, matching appliances, track lighting, & a lovely island complete with a breakfast bar. 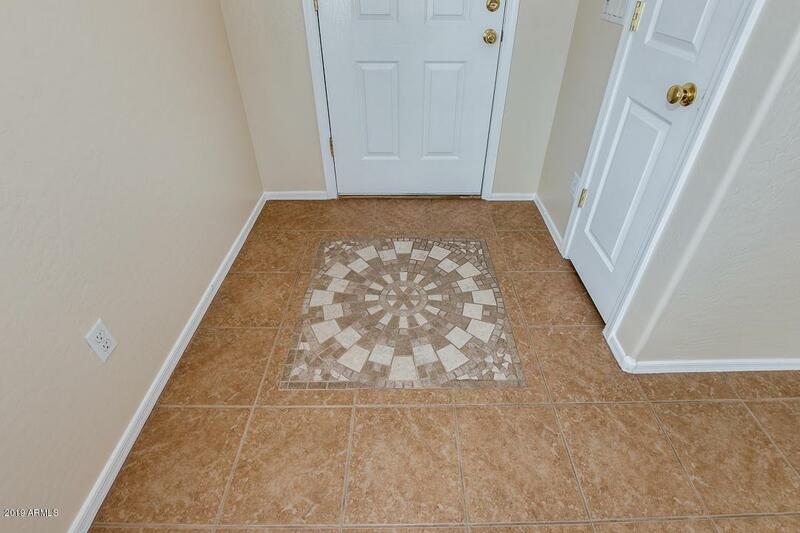 Spacious master bedroom with a private bath, large walk-in closet. Updated bathroom faucets. 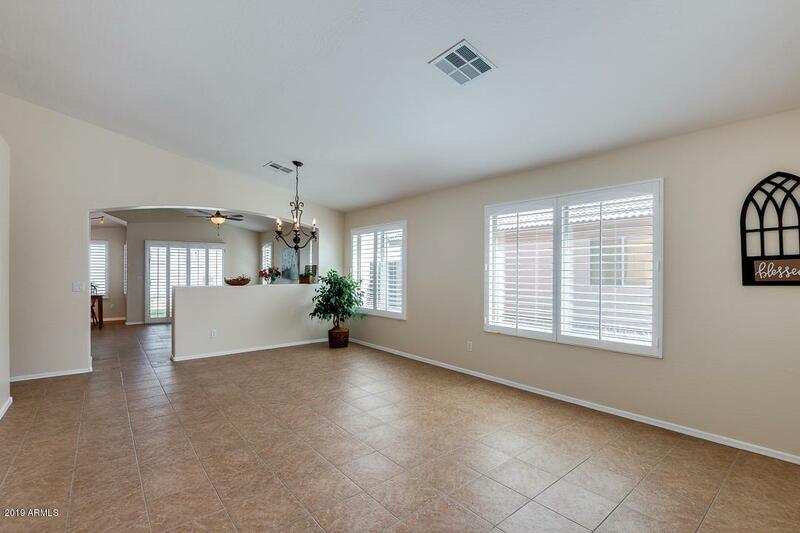 Beautiful backyard, with cozy covered patio & grassy area, perfect for spending a wonderful evening possibly watching fireworks with friends and loved ones! Freshly painted Exterior 2018.